This post is in partnership with U.S. Cellular. All opinions are my own. to start the conversation with their Parent-Child Agreement. privilege and should be treated that way by everyone involved. ($2.99) – a useful app for homework of any kind. 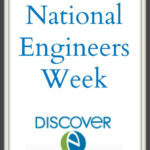 With U.S.
information on grammar concepts, historical figures, and math equations. student can check their work. do right on your iPhone 7. Insights, in partnership with Maritz CX. that was conducted from July 8, 2016, to July 25, 2016 by GfK. 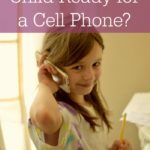 When is your Child Ready for a Cell Phone? Previous Post: « Back to School $250 Giveaway! Photomath is one of my favorite educational apps, but I don't think I ever heard of the other ones before, though. I'll have to check them out for sure! My daughter goes to a very academically challenging school. 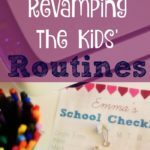 They are very helpful with organization skills but every child has a system that works best for them. Some of these might be great for my eight year old daughter. I haven't heard of any of these! I would love to check them out. I'm all about anything to make it a bit easier for parents and kids. My kids are 6 & 8 and a lot of their friends have phones already! I think 11 is a good age. I will have to check out these apps on my own phone for the kids. Perfect article at perfect timing. I am always researching apps like these for my 8 and 6 year old. Thanks for sharing. I am definitely going to dig deeper on the ones you have suggested. Thanks for sharing. Letting your kids have a phone even as early as 11 is great as long as they don't just use it to text with their friends or go on social media. 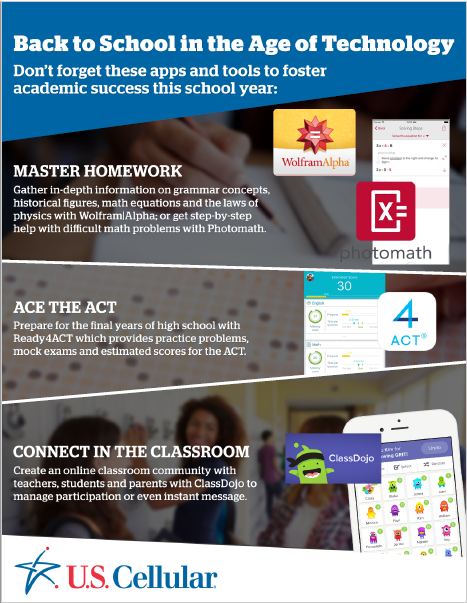 Technology offers so many great opportunities to connect with apps that can help you make the grades. These would be great for my oldest when he probably hits middle school and then high school. It's great they have these apps for parents and kids to utilize. These days we can rely on technology for everything. It's nice to take advantage of these apps, especially since they're for the improvement of our children's education. 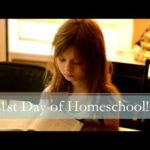 My daughter's teacher used Class Dojo last year and I really liked it. I think it would be more efficient if she didn't also email everything out, but I don't know that all of the other parents were on board. Thank for sharing those apps. I visit a lot of schools in my day job and I love sharing new technology with the teachers. My son started school this week and we are already using apps on devices to help with learning! These are going to be on my list too! My daughter just started college yesterday. These apps would be really helpful for her. I wish they would have had stuff like this when I was in school. I think technology, when properly monitored, is a great way to help kids learn. Yes I definitely agree with that. Me and my hubby are really talking about this and we also agree to set some rules about gadgets. You're right, we are in the age of technology and it would be nice to use it to our advantage. I love that there are apps that help with education, that's really important for me especially since I'm a teacher. These apps are super awesome. I am going to check these out with my kiddos. I would have loved having technology like this as a kid. There are downsides to kids having phones like non-stop texting and abuse of social media. But this creates an opportunity for kids to use their phones for good uses. I think that's great! Your post is right on! With kids nowadays having smart phones much earlier in age I am glad there are some helpful learning apps out there. I remember when I studied for my PMP exam I was happy that there were free apps that helped me study. There is some positivity in this. My kids didn't get smart phones until they graduated from high school. Yes, I am one of "those Moms". So we did not have the opportunity to find a favorite app for learning. My kids are both under 2 right now so they won't be needing this yet, and I'm sure by the time they get there everything will have changed again, but it's so interesting to watch how technology in the classroom moves so quickly. I actually am against phones being used in the classroom. My teenage daughter, who started college this year, all four years of highschool they actually required them to have a phone in class. They would use them to snap photos of stuff the teacher wrote on the board, or instead of making enough copies for the whole class, there would be a master copy that the students would have to take a photo of on the way out the door that had their homework.